We hope that MW2012 is the conference of your dreams. But even if you find it a bit hard to sleep, we'd like to hear about your hopes, aspirations, and, yes, your nocturnal wish fulfillments if you dare! 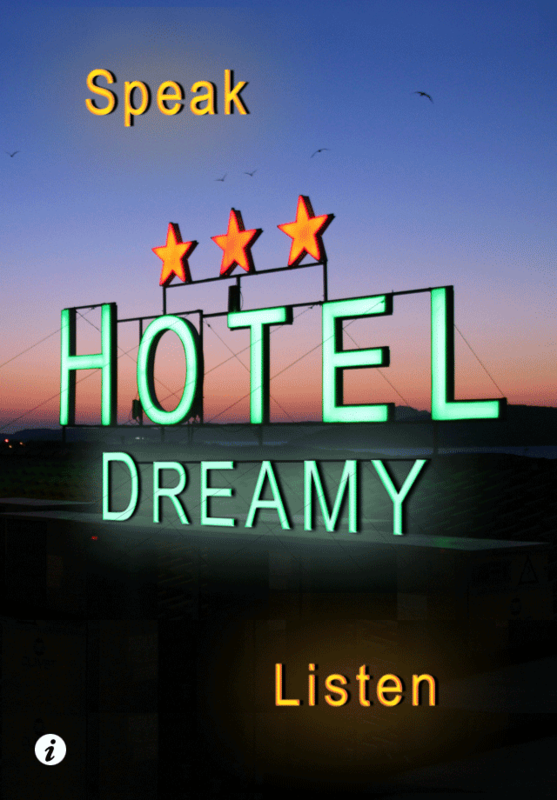 The crowdsourced MW2012 mobile experience, Hotel Dreamy by artist Halsey Burgund, is a playful app for iOS and Android that invites conference attendees and others to record, share and listen to each other's dreams. It is also a reminder that sometimes the most innovative uses of new technologies occur in artistic practices and other fields outside of what may be our habitual spheres.